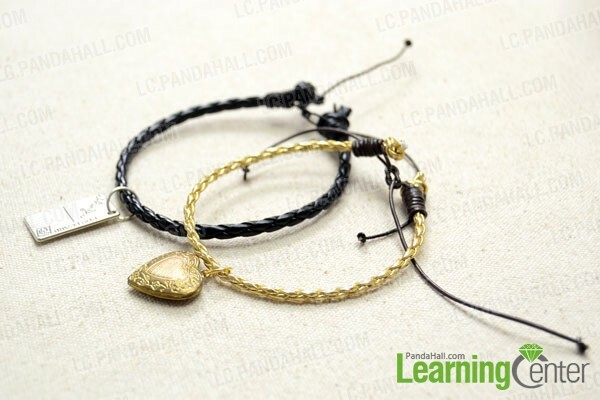 Summary: This is an easy craft that shows the way making pair of matching leather bracelets for couples. 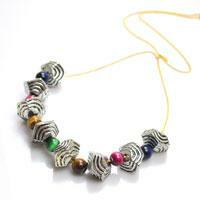 Only 2 lengths of leather cord, 2 alloy pendants and 2 jumprings required! 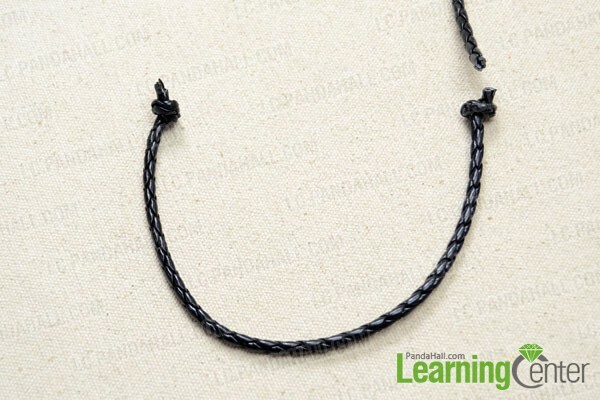 To get your beloved her or him a matching leather charm bracelet, you can try this leather charm bracelet by using only the sliding knot tying technique. It’s so simple yet personalized! 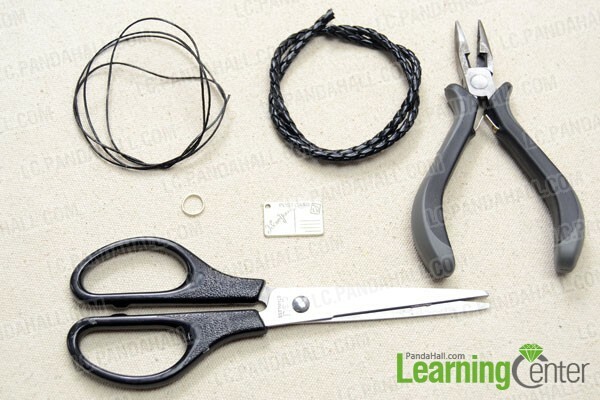 Step 1: Cut a piece of 3mm leather cord measuring 3~4cm longer than your wrist circumference. Tie an overhand knot at each end and remove the excess. Step 2: Take another two pieces of 1mm cowhide leather cord and tie a sliding knot at each end. 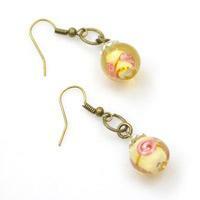 Step 3: Attach the selected metal pendant (s) by using jumpring (s). Step 4: There the first piece of your knotted leather bracelet is finished! Step 5: Make another matching piece by using different leather cord and pendant. There you’ve finished the leather charm bracelets! 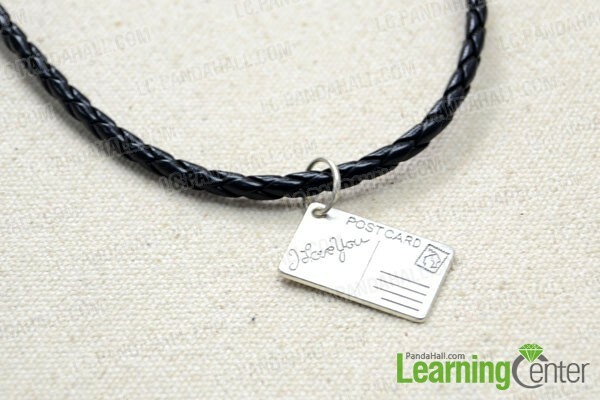 If you want a more unique design, just try the engraved charms with her or his name on it. 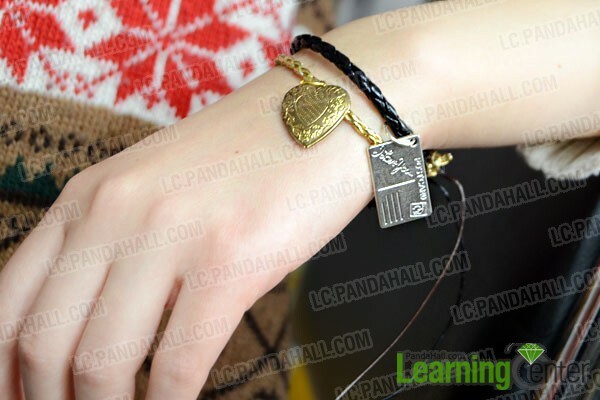 Hope you’ll like such knotted leather bracelets!